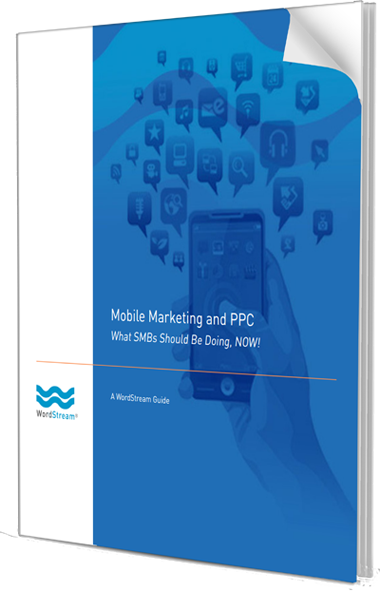 Mobile Marketing and PPC: What SMB's Should be Doing, Now! What SMB's Should Be Doing, NOW! Learn how to create and measure Mobile PPC campaigns and the new AdWords Enhanced Campaign features that make it easier than ever! © 2012-2013 WordStream, Inc. All rights reserved.